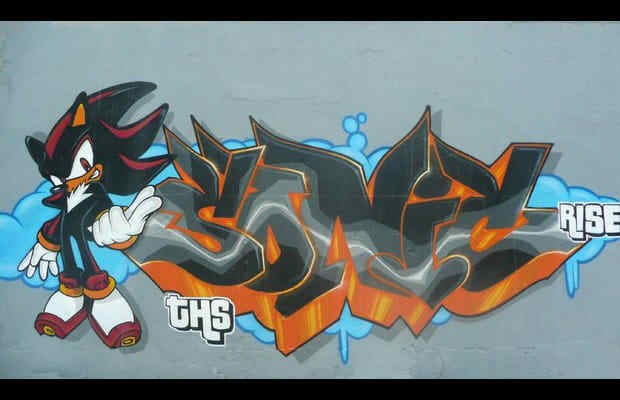 We always though Shadow was the cooler of the hedgehogs, which makes sense since he was pretty much designed that way. Doesn't he have guns? Yeah, definitely cooler.